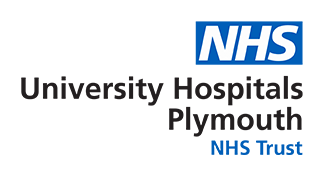 Plymouth Hospitals NHS Trust is committed to reducing the spread of Healthcare Associated Infection (HCAI). We are one of the biggest hospital trusts in the South West treating thousands of patients each year and work hard to provide the highest standards of healthcare. We are determined to drive down the rates of infection to help keep our patients, visitors and staff well. The Trust has been successful in reducing the spread of a variety of hospital acquired infections, such as MRSA (Meticillin Resistant Staphylococcus Aureus) and C-Diff (Clostridium Difficile). Other viruses, such as norovirus, which are bought into the hospital, have also successfully been contained.